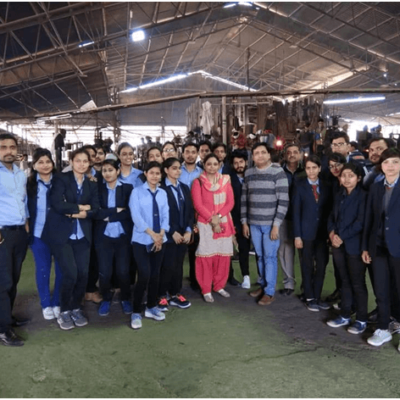 MBA Department of Anand Engineering College, Agra has arranged a wonderful One day Industrial Visit for MBA students to Om Glass Works Private Ltd, Firozabad (U.P). The objective of the activity revolves around educating students about the Industrial setup, operations, product manufacturing of a Glass Manufacturing Unit. OM Glass is one of the largest manufacturer–exporter of Glass Rifills from India. There was a brief presentation that was given to students about the product line, manufacturing process, market share, scope and the transition. The students were highly impressed by the ideologies of Om Glass Works. Om Glass Works believes in Integrity, Teamwork, Cooperation, Quality, Passion, Openness and Transparency. This was a great learning experience for students. The visit was well organized and yielded good learning outcomes. The Visit was successfully organized and coordinated by Dr. Ravi Kant Pathak, HoD, MBA, Mr. Atul Narang, Dr. Ruchi Jain, Dr. Mukesh Jethwani and Ms. Mriga Jain. 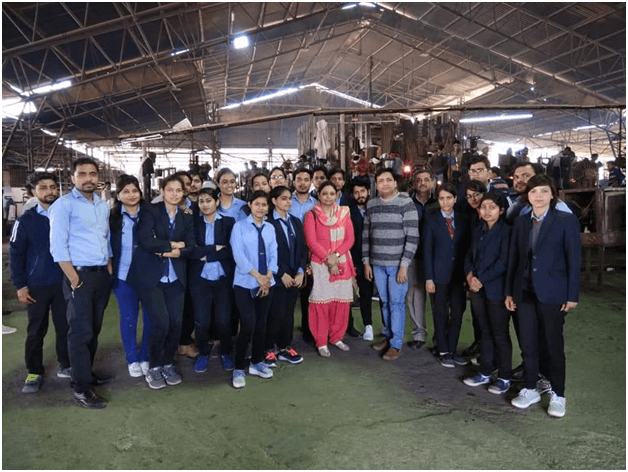 Dr. Shailendra Singh, Director, Anand Engineering College, Agra congratulated the faculty and the students on successfully completing the Industrial visit. He emphasized that Industrial visits not only helps in the overall growth and development of the students but also make the students more employable. 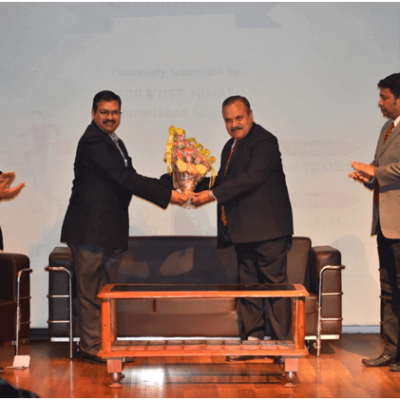 Shri Y.K Gupta, Vice Chairman and Shri V.K Sharma, Executive Vice President, Sharda Group of Institutions appreciated and congratulated the students. 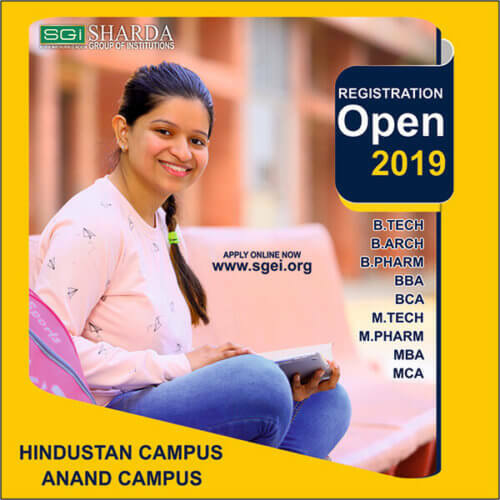 According to them such kind of visits will provide practical exposure to students and will also help them in gaining skills and developing competencies required in order to attain Corporate Excellence in Future.